While auctions can be an incredibly stressful and intensive – even intimidating - way to buy property, they are also one of the fastest and simplest means of selling property. 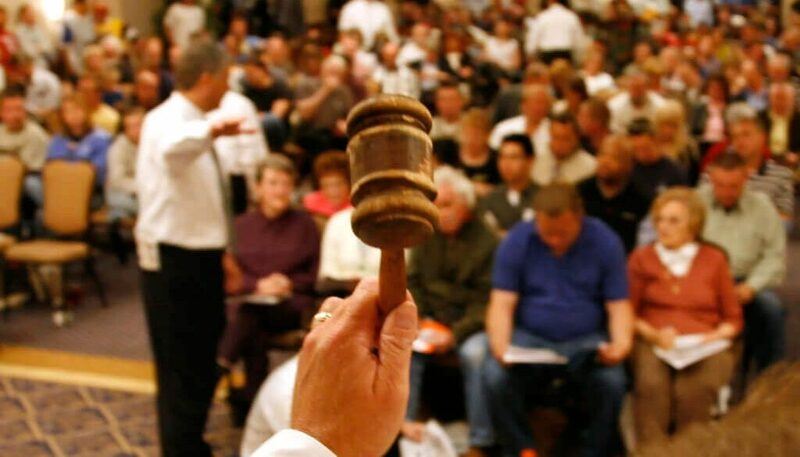 As a prospective buyer, it’s important you’re familiar with the highly unpredictable and often fast-paced process of an auction in order to be successful. 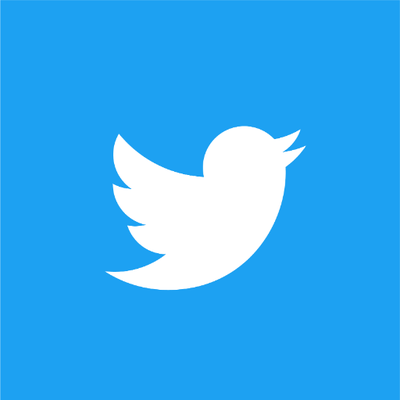 Here are some tips. 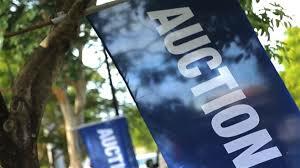 Across Australia and New Zealand, auctions have become an increasingly popular means of selling property. One of the benefits of an auction is that it places a time limit on a sale, in turn generating a sense of urgency in buyers which often leads to a higher sale price. But auctions offer other benefits to sellers too. Take a look at what these are.